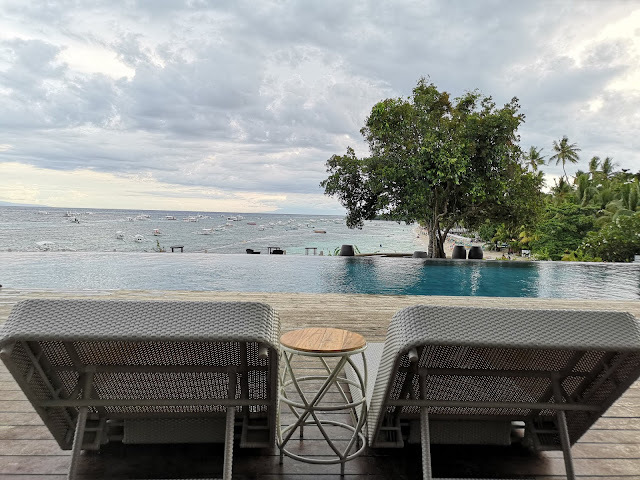 With warm smiles and perfect weather, Amorita Resort welcomed us with their picturesque view of paradise, yes this is the life we all deserve. 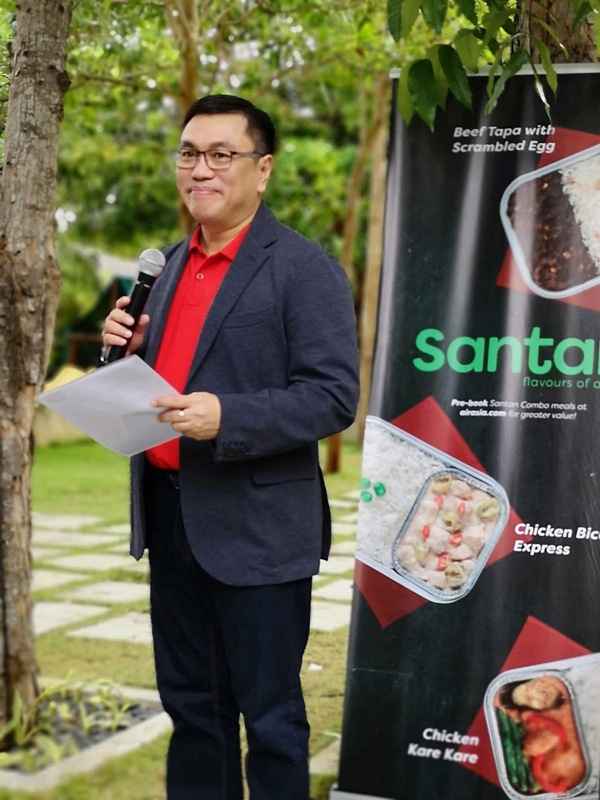 Fresh new items in the Santan menu are Beef Tapa with scrambled egg, Chicken Bicol Express, Chicken Kare-Kare, Tuna Sisig, Chicken Adobo Bunwich, Chicken Empanada and Halo-Halo pudding dessert are now available for pre-booking online and on board all AirAsia Philippines flights available today from as low as P60.00 for desserts and P150 for a la carte hot meals. 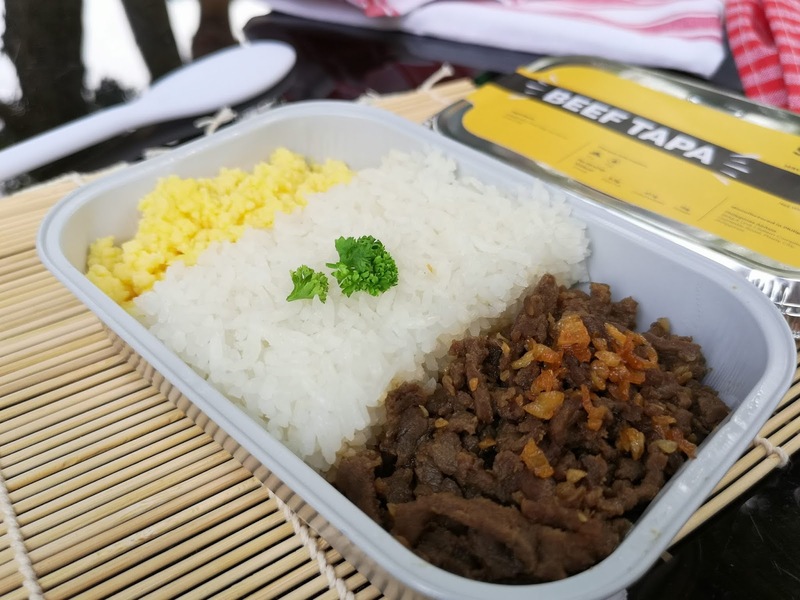 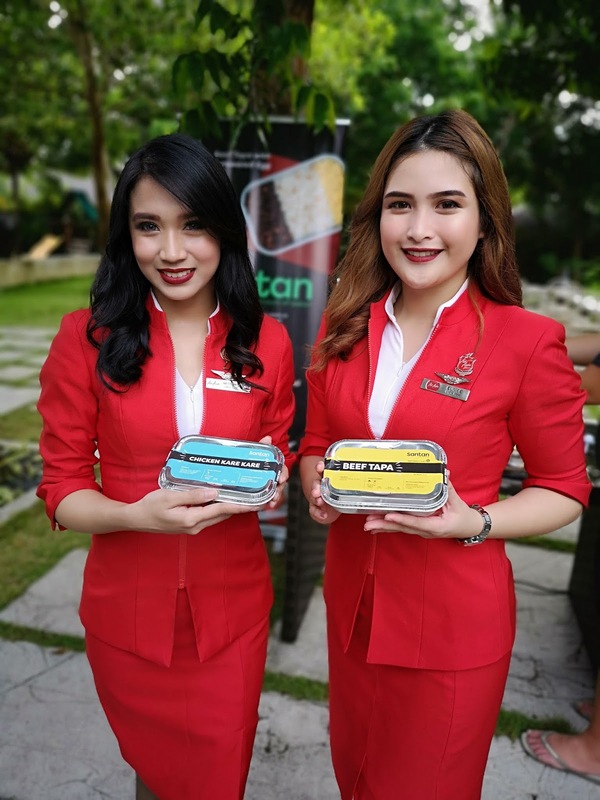 The new and improved Beef Tapa, a best-seller on AirAsia flights is made even better, flavorful and always brings a smile to every traveler. 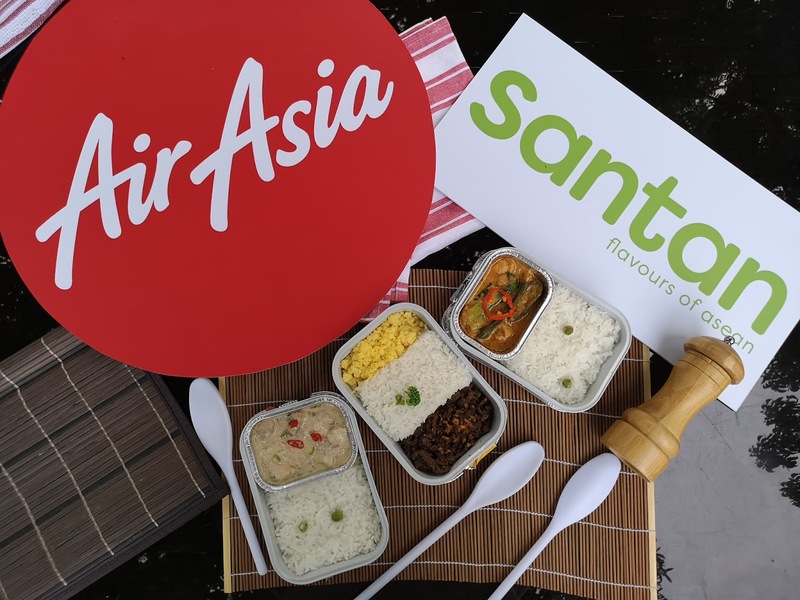 A new meal you will enjoy is the ever so popular Chicken Kare-Kare, is a staple in almost every Filipino restaurant in the Philippines, and now AirAsia brings them for you to enjoy in every flight you take to your journeys, I personally don't each much Kare-Kare, but yes I finished my fill, really it was that good. 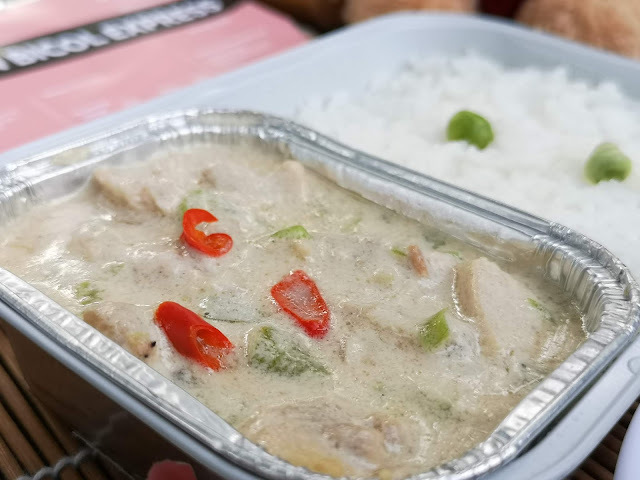 And my favorite so far is their Bicol Express... yes it's spicy, yes it's good! 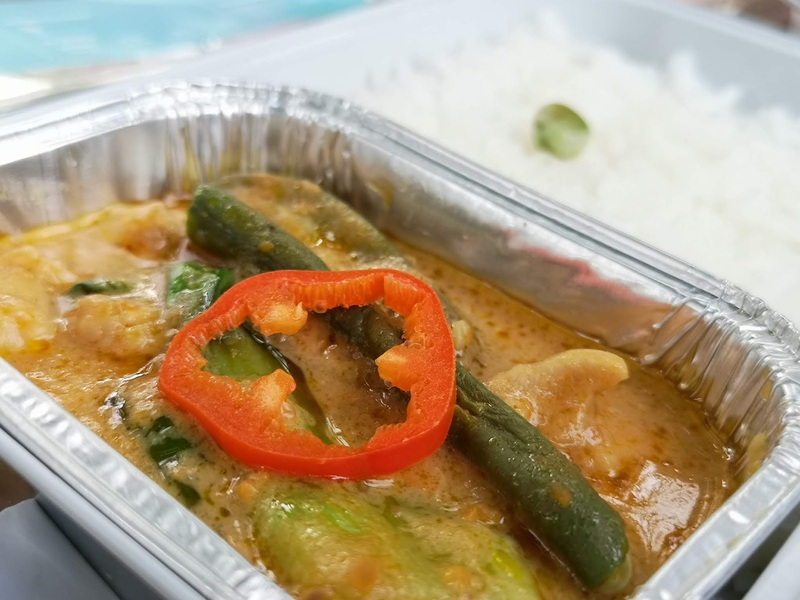 From the milky coconut base to the spicy finish, it was perfect... and of course perfect with rice, now can I have an extra serving of rice please. 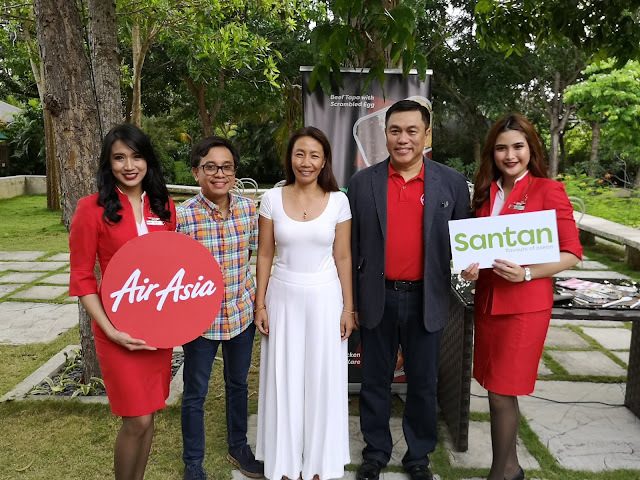 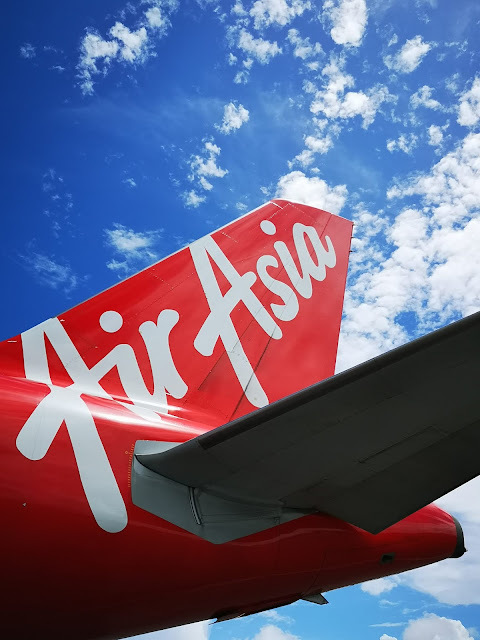 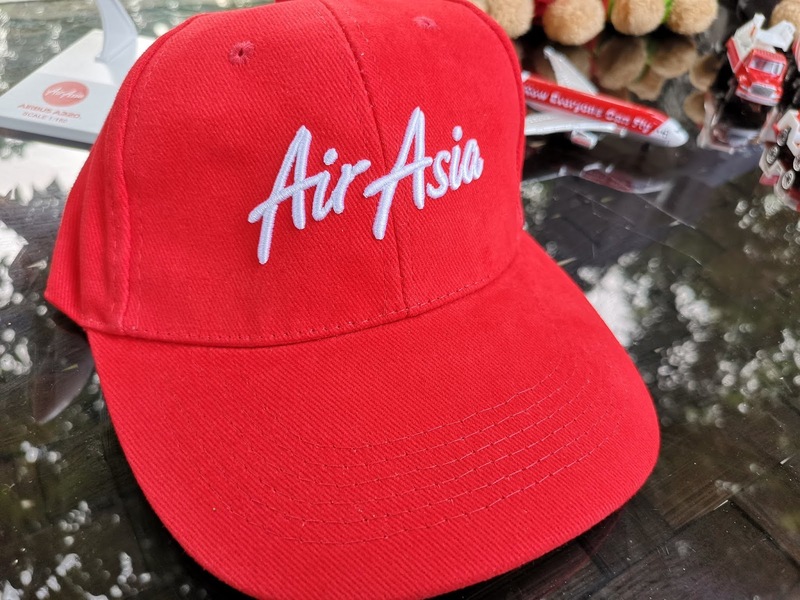 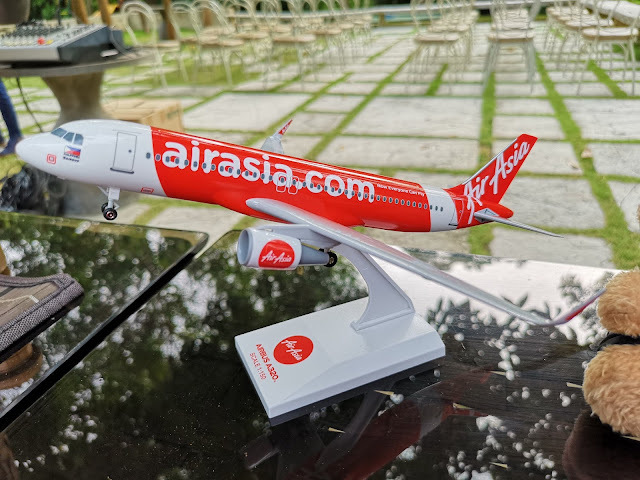 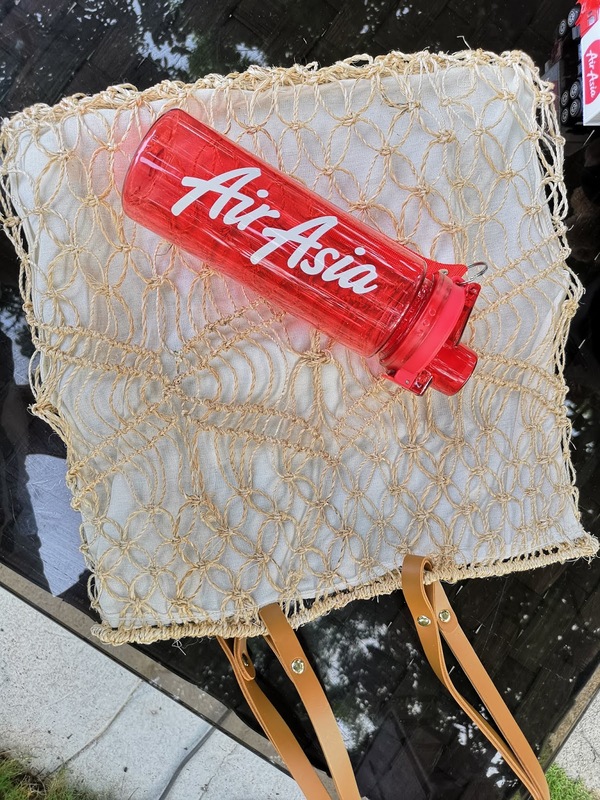 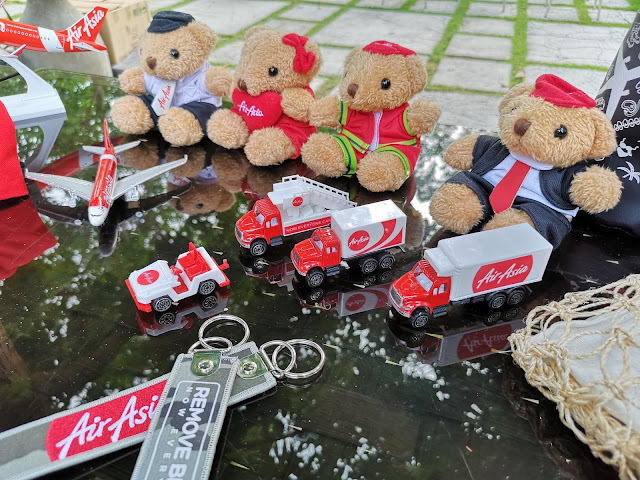 Also get to experience their new AirAsia exclusive merchandise available to purchase on all AirAsia Philippine flights.